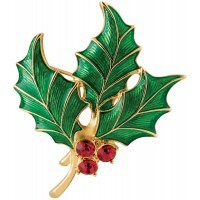 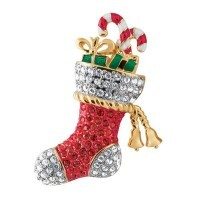 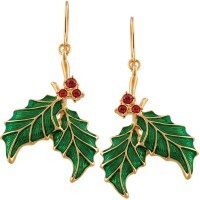 Made with three of the traditional Christmas colours, our gold plated stocking earrings could be a great women’s gift. A small stocking filler, you could give these earrings to your mother, aunt, or any other female relative. 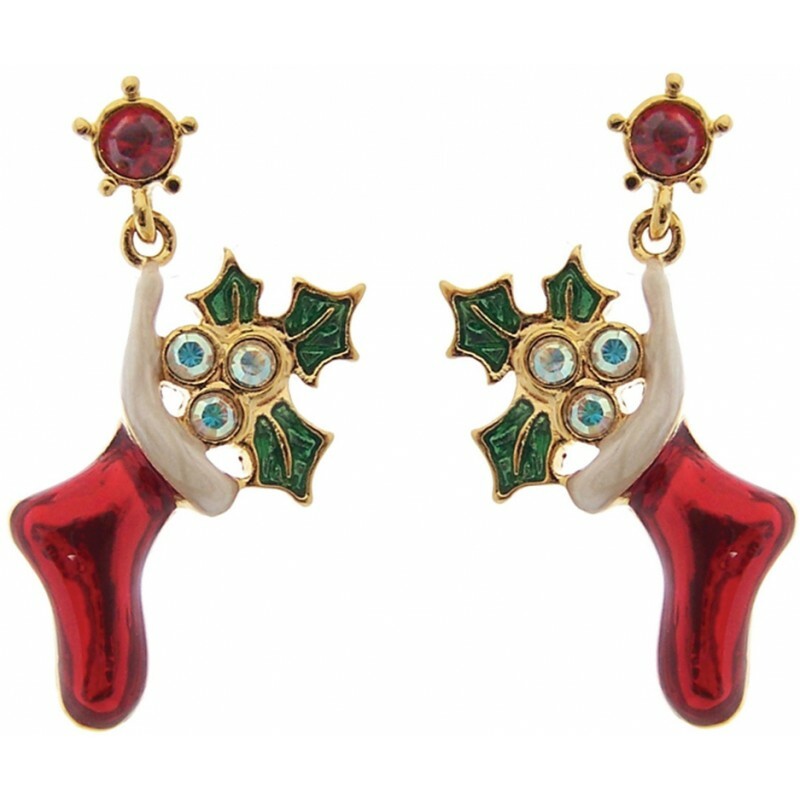 Gold plated for shine and excellence, our metal alloy Christmas stocking earrings have been meticulously set with Austrian crystals and painted with multi-coloured enamel.